The National Philosophical Counseling Association (NPCA), formerly the American Society for Philosophy, Counseling, and Psychotherapy (ASPCP), is the first association of philosophical counseling in the United States. It was founded by American philosophers Elliot D. Cohen and Paul Sharkey in 1992. Established under the auspices of the American Philosophical Association (APA), it met regularly for more than two decades at the Eastern, Central and Pacific APA meetings. The NPCA was also the first U.S. association of philosophical counseling to begin to certify philosophical counselors. The key note of the NPCA has always been that philosophical and psychological forms of counseling are complementary and mutually supportive avenues for helping people to confront their problems of living. Thus, from its inception, it has sought to bring philosophers and mental health practitioners (including social workers, psychologists, mental health counselors, psychiatrists, and psychiatric nurses) together to share ideas and make inroads to more efficacious modes of helping. The NPCA does not maintain that philosophical counseling is a substitute for psychological counseling. Accordingly, it maintains that counselees may consult philosophical practitioners for help in exploring problems raising philosophical questions such as mid-life crises, career changes, stresses of everyday life, physical illness, death and dying, aging, meaning of life, and morality. For more information on the NPCA’s position on the relationship between philosophical and psychological counseling click here. For more than two decades, the NPCA has provided a national forum for the development, publication, and delivery of the literature on philosophical counseling, including the nation’s preeminent journal of philosophical counseling, the International Journal of Philosophical Practice (IJPP). The NPCA has also been the source of standards of practice in the U.S., including a code of ethics and certification standards. Today, more than ever before, with the economic downturn and the rising need for affordable therapy, philosophical counselors have an opportunity to lend a hand. Philosophical training alone does not equip someone to be a successful and qualified philosophical counselor, however. Having philosophical expertise is one thing and knowing how to put these skills to work to help a counselee to address a problem of living is still another thing. 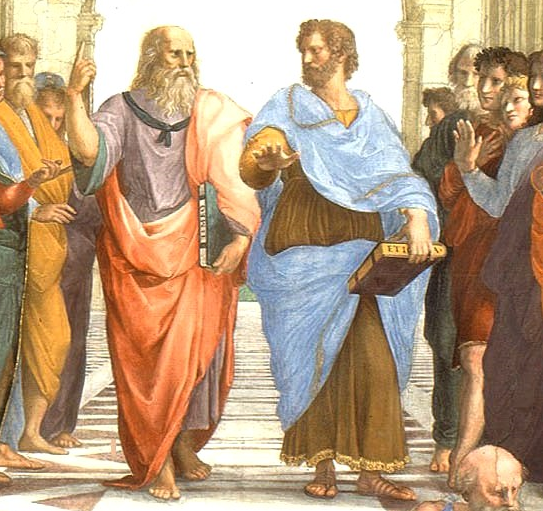 The NPCA, through its team of affiliated philosophers and mental health practitioners, have the ability to help philosophers seeking to become philosophical counselors to acquire the additional skills that are needed. The NPCA is also allied with the REBT network, including some of the original trainers of the famous Albert Ellis Institute in New York City, who are on board to provide their counseling expertise. With its affiliation with the Logic-Based Therapy Institute, the NPCA now has the facility to offer primary and advanced certificate training programs in Logic-Based Therapy (LBT), a modality of philosophical counseling that develops and applies the philosophical aspects of cognitive-behavior approaches, including the rigors of logic and the vast domain of philosophical theories, to help people address their problems of everyday living. If you have a doctorate or a master’s degree in philosophy, and have an interest in philosophical counseling or practice, we cordially invite you to become a member of the NPCA. If you are a licensed mental health practitioner who is interested in expanding your practice to include the benefits of a philosophical approach, then we cordially invite you to become a member of the NPCA. If you have either of the aforementioned credentials and have an academic interest in philosophical counseling, including writing for the IJPP or participating in the NPCA’s periodic world conferences or regular national meetings, then you are also cordially invited to join the association. Last, if you are a philosophy student or a student pursuing a career in mental health, then you are welcome to become a student associate. To access the membership application click here.